Enge Durchfahrten, steile Wiesenwege und ein Hof, der gerade erst im Aufbau ist: Das sind jede Menge Herausforderungen, die der Manitou Teleskoplader auf dem Hof von Bernd Hackl meistert. Erst vor wenigen Monaten ist der Pferdeausbilder auf seinem neuen Hof im ostbayerischen Michelsneukirchen eingezogen. Dort werden derzeit 25-30 Pensions- und Ausbildungspferde beherbergt. Als das Projekt 7P Ranch begann, war klar, dass sowohl die Neugestaltung des Hofs als auch der laufende Betrieb die Anschaffung eines Teleskopladers nötig machen wird. 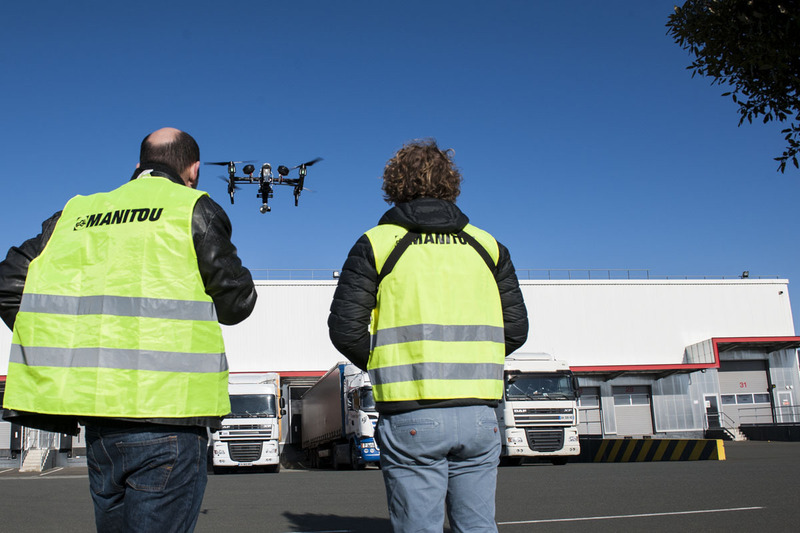 Bernd Hackl: „Der Manitou wird täglich beim Laden von Heu und zum Zusammenschieben und Laden von Mist gebraucht.“ Bei den Arbeiten rund um neue Paddocks, den Reitplatz, die Reithalle, den Roundpen und dem Anlegen von Wegen kommen dem Manitou Teleskoplader aber noch mehr Aufgaben zu. 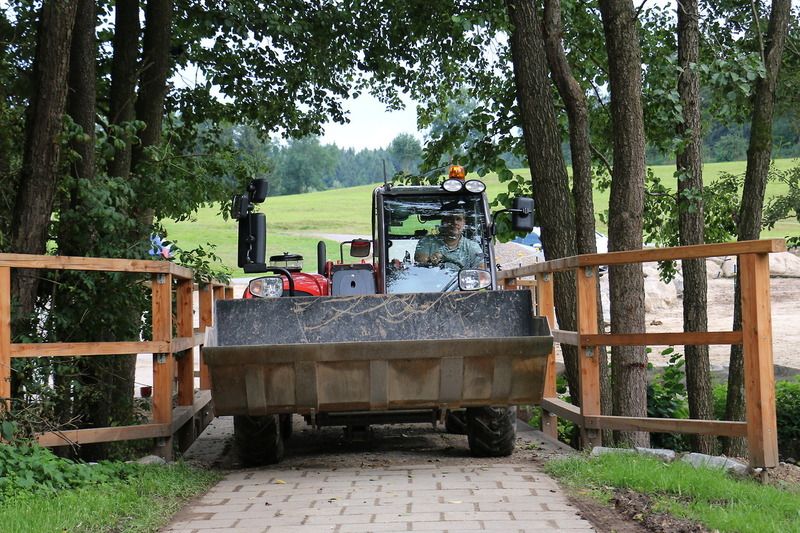 Mit der Schaufel werden Sand und Kies transportiert und verteilt. 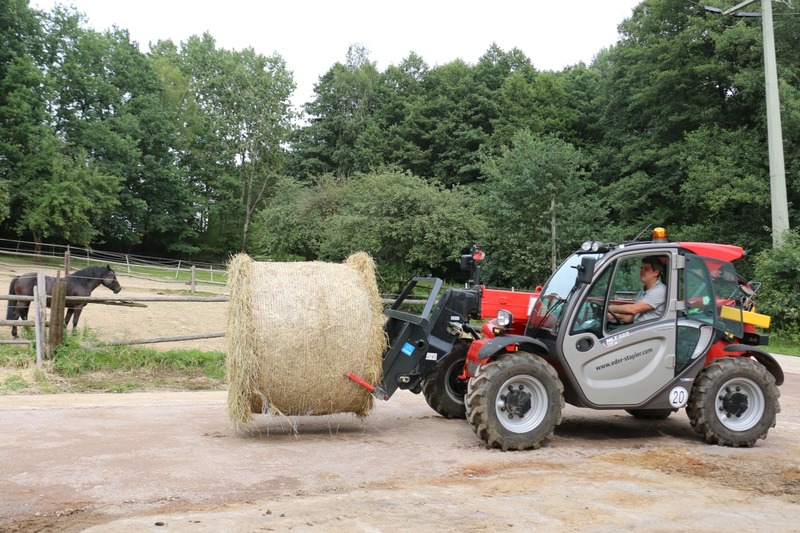 Rund 6 Meter Hubhöhe und eine Tragkraft bis 2,5 Tonnen machen den MLT 625 zum echten Allrounder, nicht zuletzt durch die Anbaugeräte - Schaufel, Palettengabel und ein Ballenspieß sind derzeit auf dem Hof zu Hause. 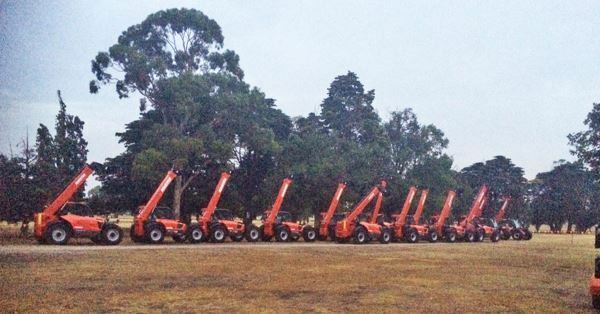 MORE THAN 10 MANITOU TELEHANDLERS AT THE FORMULA 1 IN MELBOURNE! 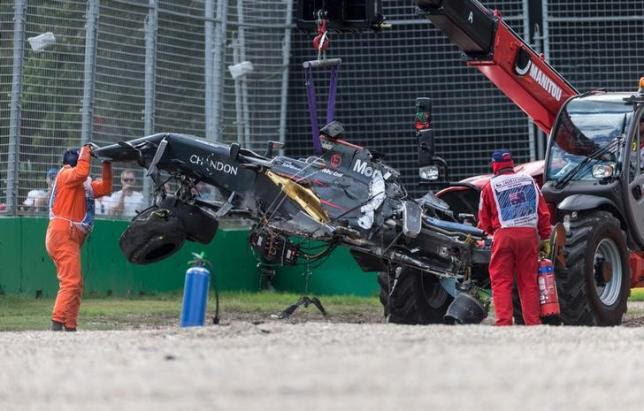 At the FORMULA 1 event in Melbourne in 2016, Manitou was particularly visible after the crash of Fernando Alonso during the race where the Manitou MT-X 1135 H telehandler was used to lift and carry away from the track what was remaining of Alonso’s F1 car. 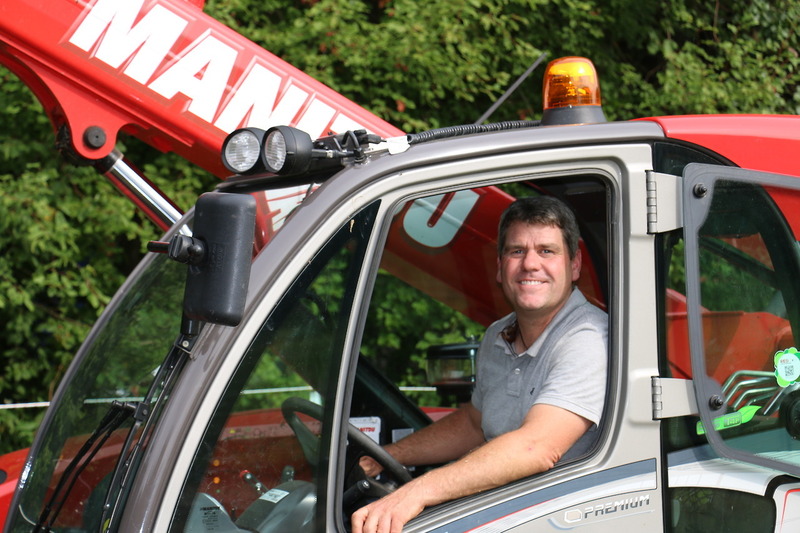 Keep up with Manitou Australia for more pictures to come! The MHT 10130 heavy capacity telescopic handler with a maximum lifting capacity of 28,000 lbs. (13 000 kg) will be equipped with a pipe grapple attachment with 94" (2400 mm) forks. With a maximum lift height of 36'6"
(9.62 m) this equipment set up is ideal for oil and gas applications. 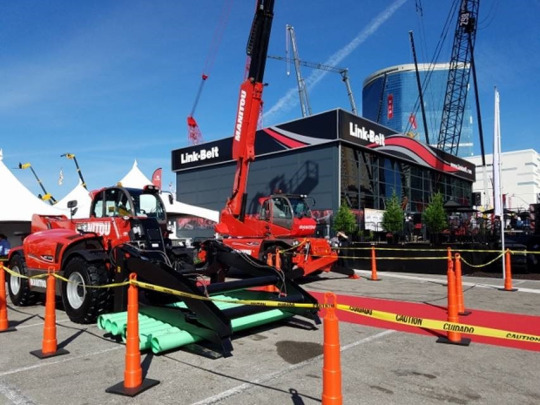 The Manitou brand showcased more than 5 new Manitou models in the rotating telescopic handler, heavy duty telescopic handler and construction telescopic handler product lines. STEPTEMBER 2016: A Successful Challenge! On September 2016, Manitou Australia undertook the STEPTEMBER challenge: walk 10,000 steps a day for a month in support of the Cerebral Palsy Alliance. September is a yearly event organized by The Cerebral Palsy Alliance to help raise awareness and collect funds to supply sufficient help to kids who suffer from Cerebral Palsy. Once again Manitou Australia staff members succeeded in meeting the challenge by raising a total of $3,013 and taking 3,471,038 steps! Thank you for those who donated to Manitou Australia STEPTEMBER page and our congratulation to the Team of Manitou Australia, we are grateful for their contribution to this effort! See you next year STEPTEMBER! 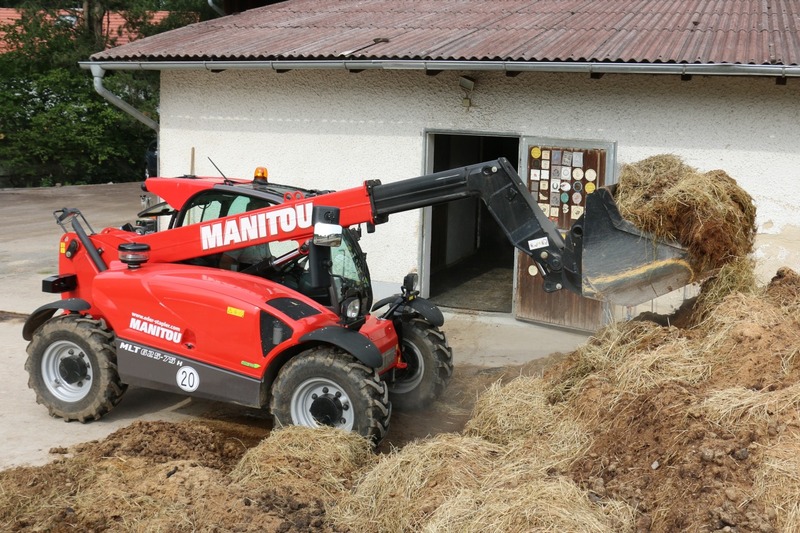 FILL A BUCKET WITH MANITOU AUSTRALIA! On July 18th, Manitou Australia organised a special event to celebrate and show its support to the MANITOU Elevation Week. The concept was simple: get as many clothing items as possible and fill a Manitou bucket! 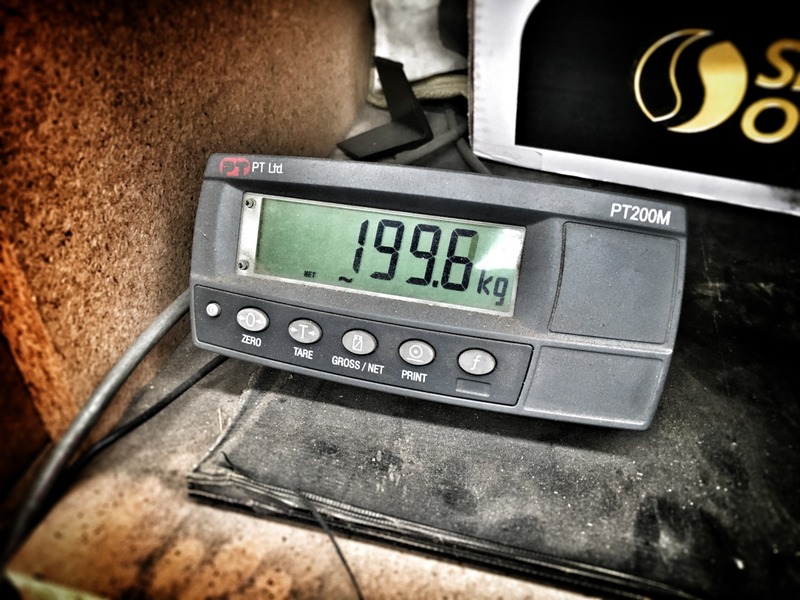 In only a couple of hours… the challenge was already completed! 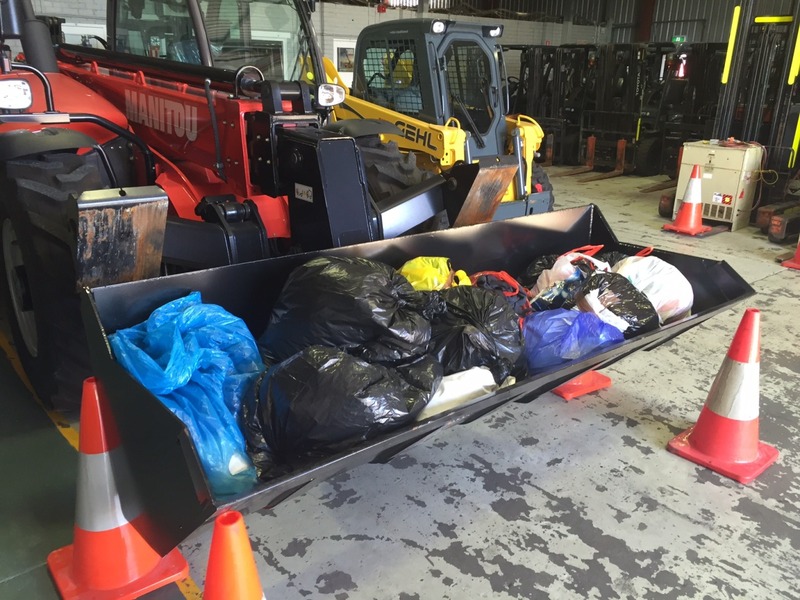 200 KG of clothing items: jeans, tee-shirts, coats and shoes were collected from MAU Staff and even from Dial A Dump Industries (DADI) which is one of the leading waste management service providers in New South Wales based in the neighborhood. 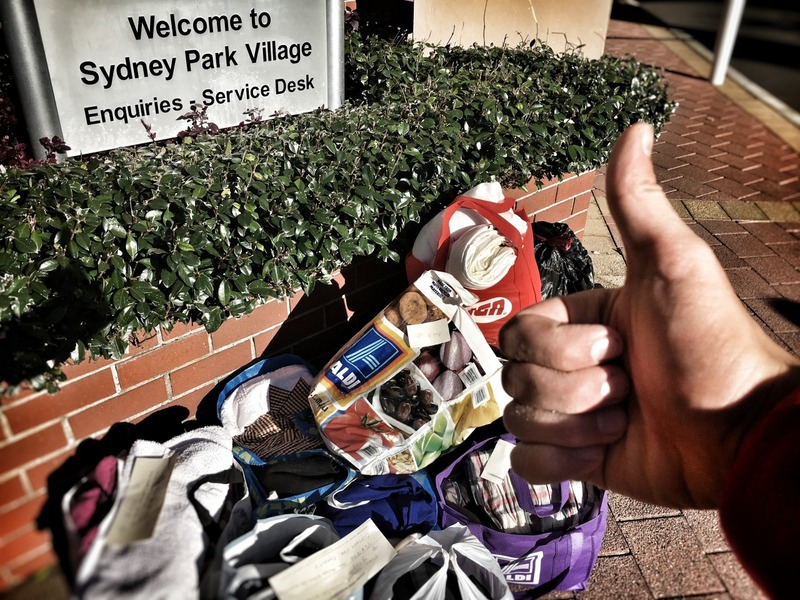 The 200 KG of clothing were then distributed to the local St Vincent De Paul Charity Association in Sydney, Australian association with more than 40,000 members and volunteers, who work hard to assist people in need and combat social injustice across Australia. (more information here). Liftrite Hire & Sales, an Australian Manitou Dealer, also managed to organise their very own Manitou FILL A BUCKET day at their local head office in Perth, Western Australia. Their initiative was very successful and they managed to fill a whole bucket with clothing items! We would like to thank Liftrite for taking the time to participate, Dial A Dump Industries for supporting the initiative and bringing more than 20kg of bags! And also, the complete staff at MAU for making it happen. Thank you! 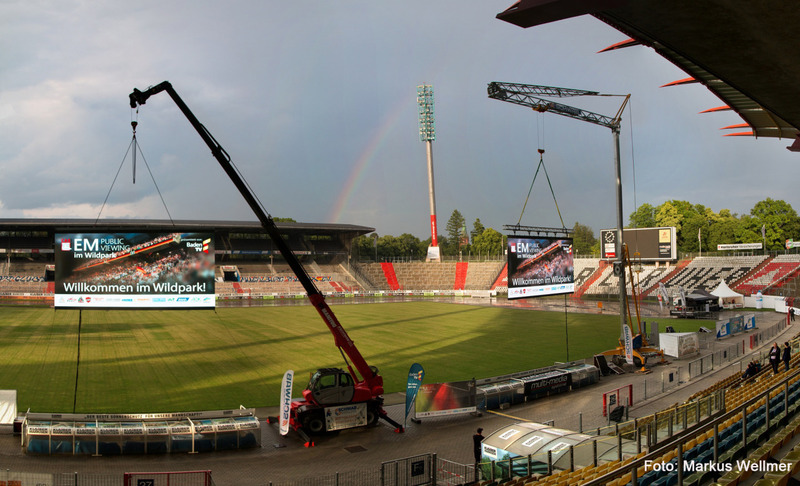 Während des Public Viewing im Karlsruher Wildparkstadion sorgte ein MRT 2150 für beste Sicht auf die Leinwand. Der drehbare Teleskopstapler stammt aus dem Mietpark der Firma Schwab Steinbock. Our dealer in Mongolia, Dastan Nigamet recently achieved a feat that only very few people have the chance to experiment. Dastan climbed one of the Altai Mountains , a wide mountain range boarding Mongolia, China, Russia and Kazakhstan. He has ascended the country’s most western point (4080 m above sea level) during few days. 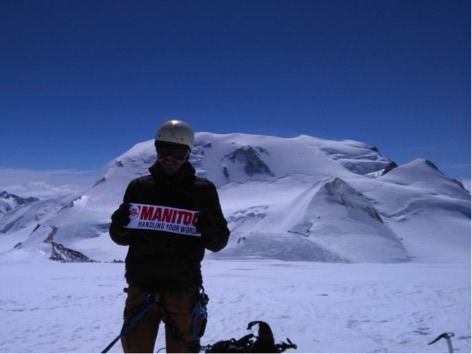 This big fan of Manitou carried out a Manitou flag during this incredible experience. Congratulations again for this performance Dastan. We are very proud to be part on this amazing adventure. 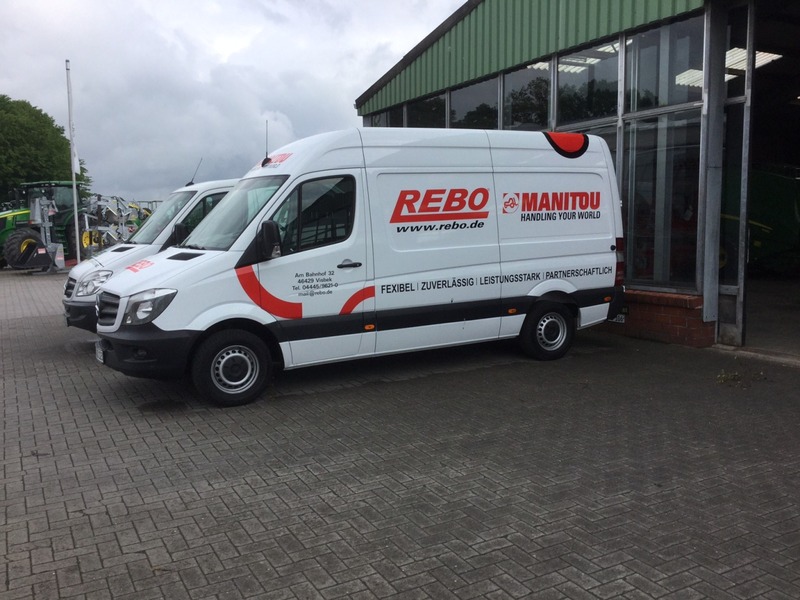 Rebo Landmaschinen ist mit neuem Servicewagen unterwegs. Der Wagen verfügt über eine hochmoderne Einrichtung für die optimale Betreuung beim Kunden vor Ort. Interview of Benoit Daudin, Purchasing Manager at Bora Bora intercontinental Hotel. FORMULA 1 in Melbourne, Manitou saved the day! 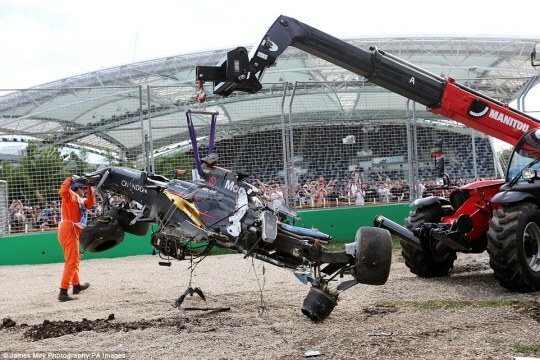 Thankfully, although very impressive, the crash of Fernando Alonso during the race, did not go too wrong. However, there still was some clean up to do! 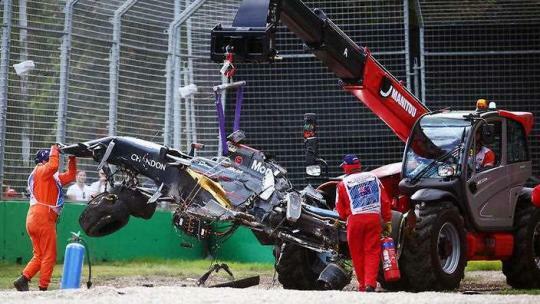 The Manitou MT-X 1135 H, official recovery vehicle, was used to lift and carry away from the track what was remaining of Alonso’s F1 car. Die Arbeitsbühnen- und Staplervermietung Roggenland hat sich für 10 Teleskopstapler von Manitou entschieden. Ende Januar erfolgte die Übergabe der Maschinen durch unseren Vertriebspartner, die Firma Wasmus Gabelstapler. Statt des üblichen Manitou-Rot leuchten die Teleskopen jetzt im grün-gelb der Firma Roggenland. 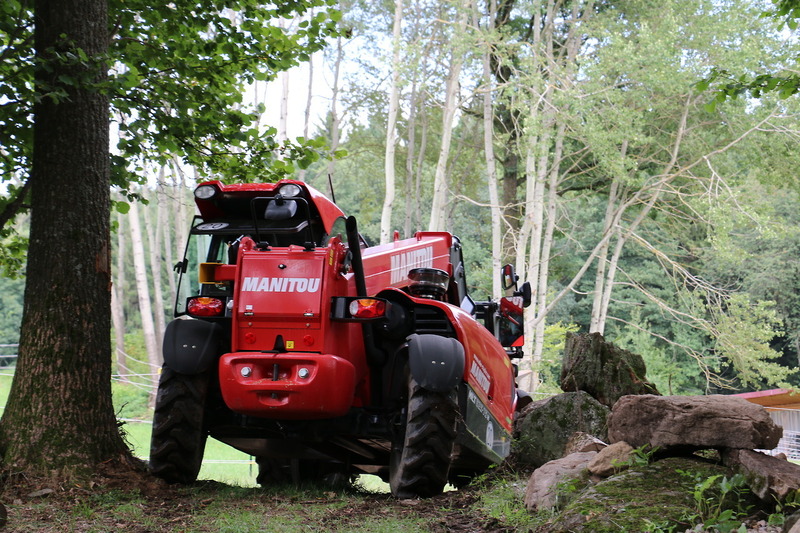 Die gewählten Manitou Modelle der MT Reihe decken Hubhöhen von 6 Meter (MT 625) bis rund 18 Meter (MT 1840) ab. Dabei können bis zu 4.000 kg bewegt werden. Die Leistung der neu angeschafften Maschinen beträgt zwischen 75 und 102 PS. Ausgestattet sind die Manitous mit Palettengabeln. Roggenland weiter: „Für unsere Kunden ist einfaches Handling ein wichtiger Faktor. 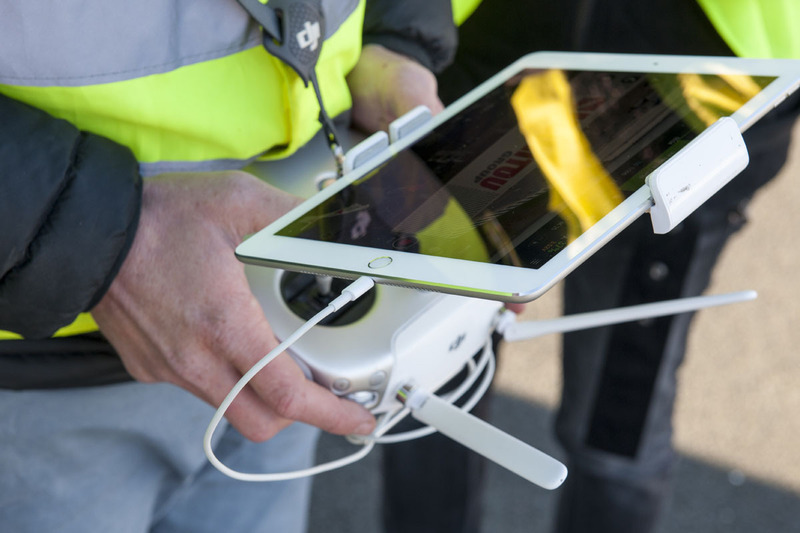 In diesem Aspekt haben uns die Manitou MTs voll überzeugt.“ Die Manitou MT Teleskopstapler sind durch ihre hohe Bodenfreiheit und die seitliche und frontale Stabilität für schwieriges Gelände geeignet. Für Stabilität sorgt auch der Niveau-Ausgleich, der bis zu +/- 9° kompensiert. Der enge Wenderadius sorgt für leichte Manövrierbarkeit. Die Fa. Roggenland hat ihren Sitz in Everswinkel in Nordrhein-Westfalen. Der Partnerlift Kooperationsbetrieb vermietet seit 17 Jahren Arbeitsbühnen, seit 10 Jahren Teleskopstapler. 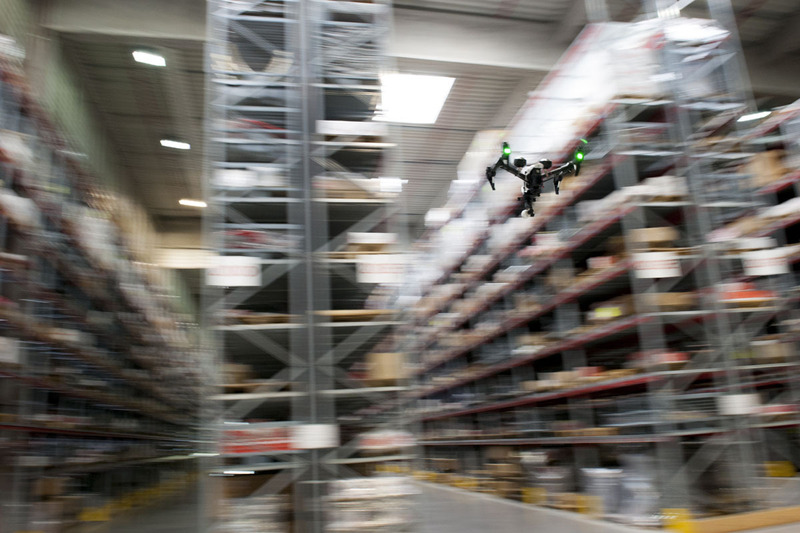 Die Kunden setzen die gemieteten Maschinen hauptsächlich im Baubereich ein. Die Wasmus Gabelstapler GmbH hat bereits rund 40 Jahre Jahre Erfahrung im Vertrieb von Manitou Produkten: Teleskopstapler, drehbare Teleskopen, Arbeitsbühnen und Stapler der Marke Manitou sind bei Fa. Wasmus im Angebot. 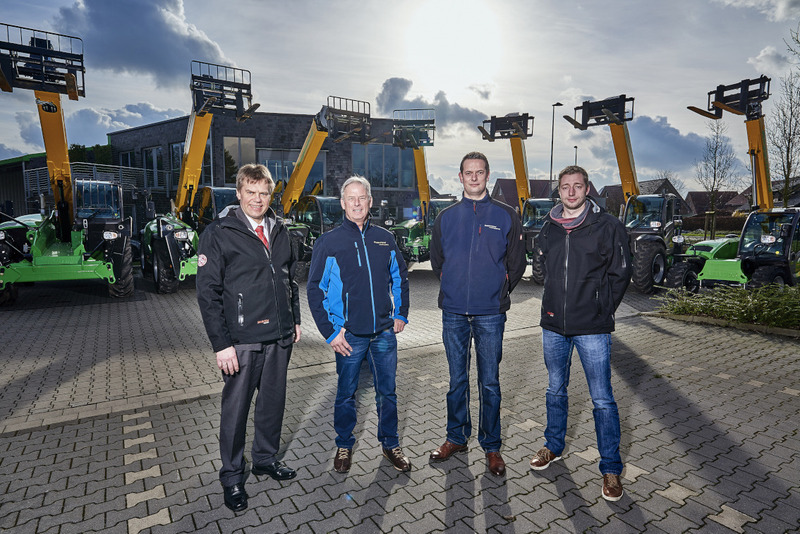 Von ihrem Standort im niedersächsischen Melle aus betreuen sie Kunden in Bau, Industrie und Landwirtschaft. 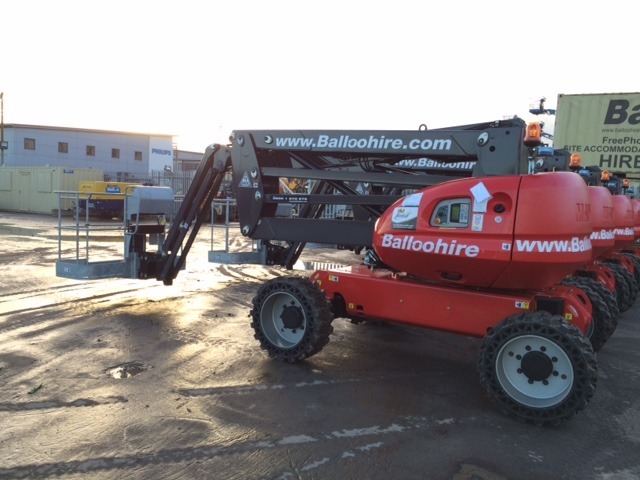 Balloo Hire are one of the largest plant, tool, site accommodation and equipment hire companies in Northern Ireland and their expertise in the plant hire sector goes back over three decades. 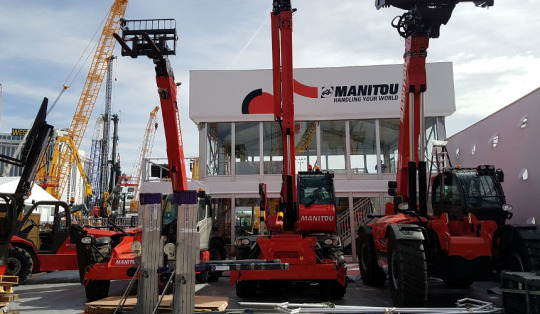 Manitou construction telehandlers have been a popular mainstay of their hire fleet over many years and therefore it was a natural progression in the latter part of 2015 to order Manitou Access Platforms. 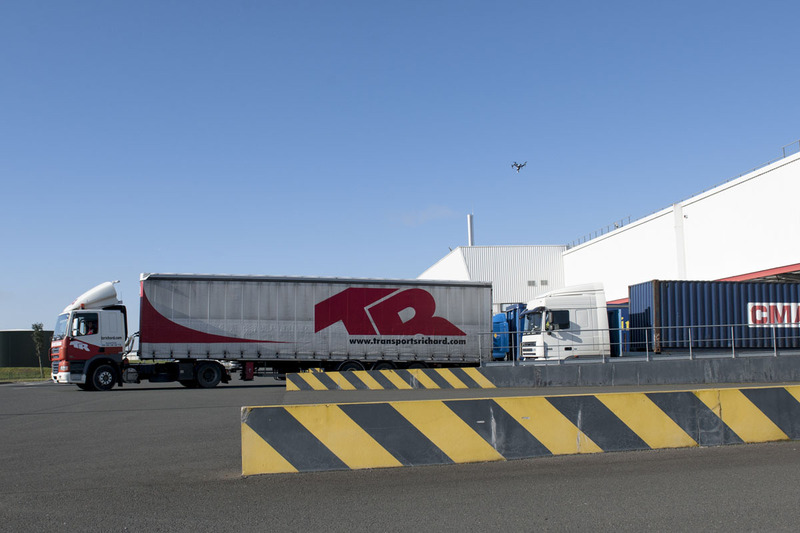 They offer an extensive selection of plant and equipment from their five strategic locations in Northern Ireland. 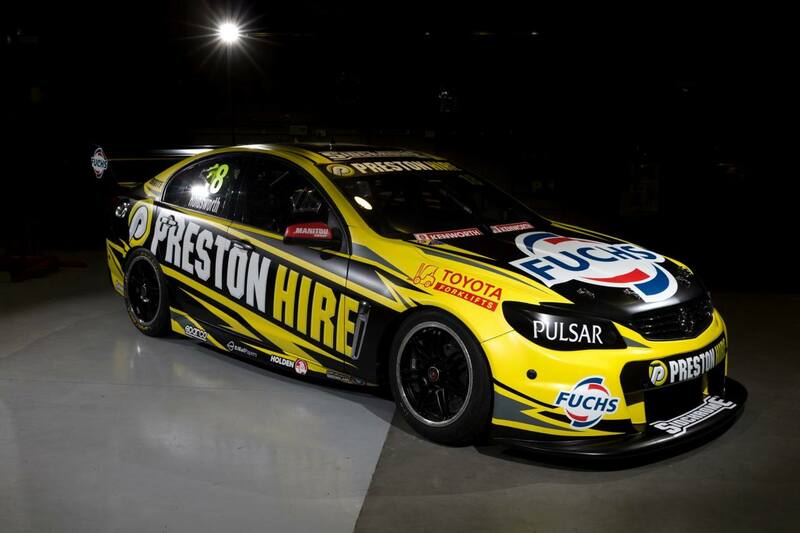 Team 18 is back on track! 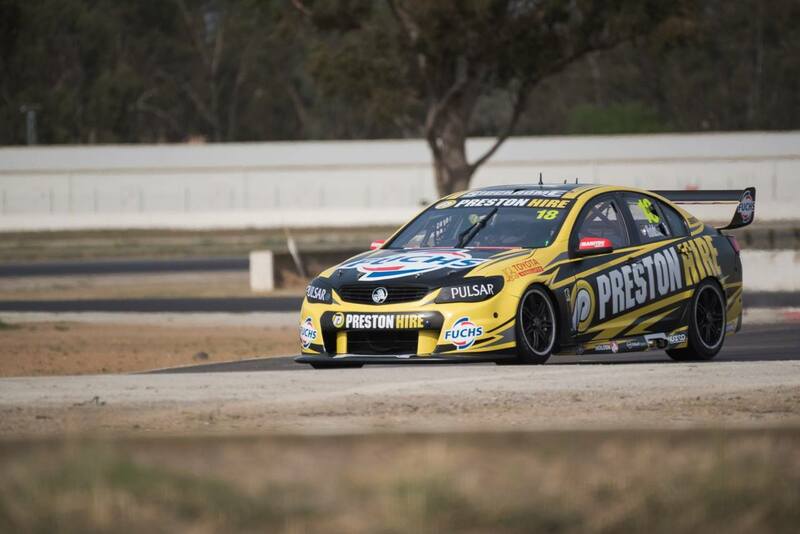 With the approaching start of the new season of V8 Supercars, Manitou is also back as the official provider of recovery vehicle at V8 Supercars Championship races accross Australia and New Zealand. 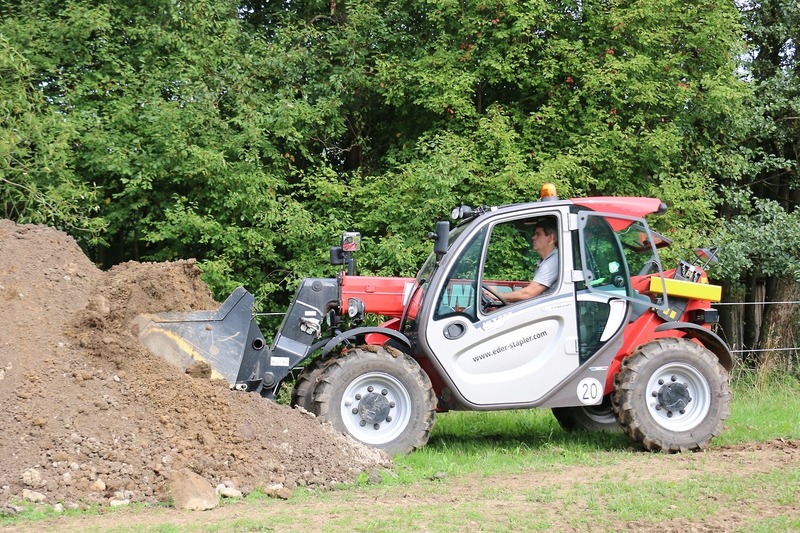 Manitou MLT-X are used for quick track clean-up after driving incidents. 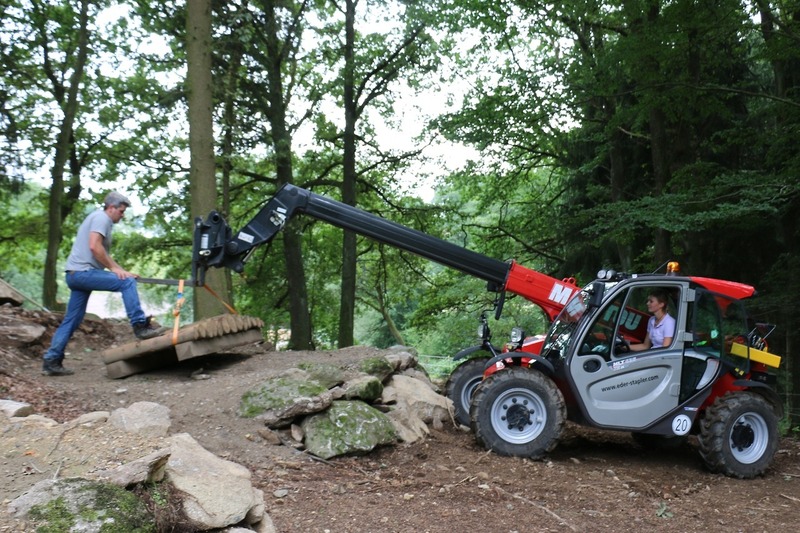 “Manitou machines are purpose built for this kind of work, operating in rough terrain, always providing maximum reliability and ease of use,” Stuart Walker. Yes, we feel you too… Welcome to Likuliku lagoon resort in Fiji. 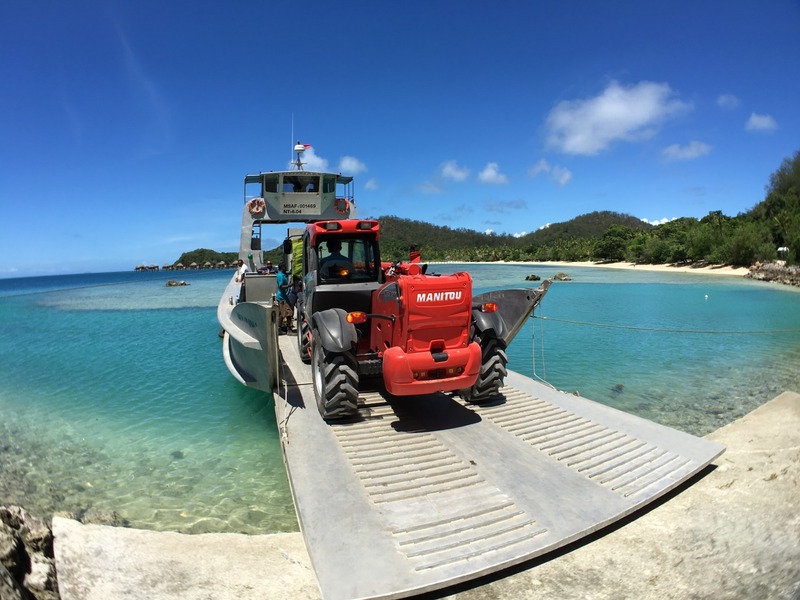 For now more than 10 years, the resort has been equipped with Manitou MT-X machines to lift, carry and load boats, trucks or containers. 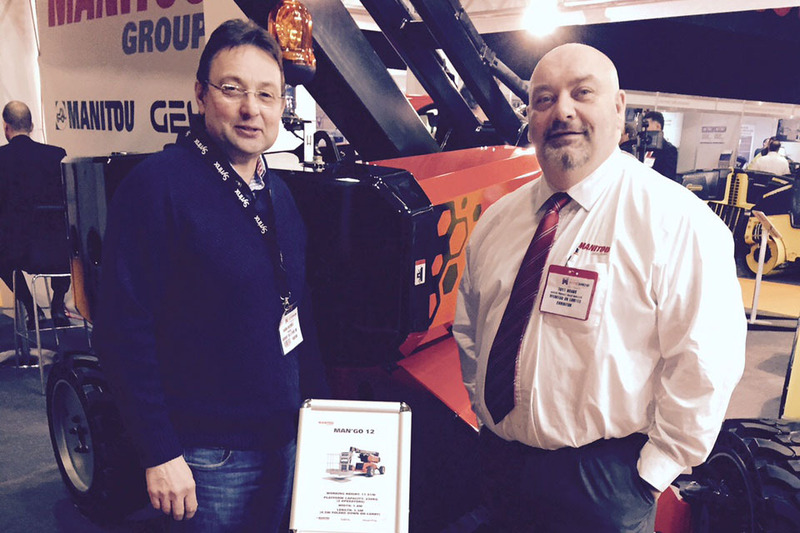 They recently bought the MT-X 1440 for its versatility and its reliability. “It cannot do everything, but it can do more of everything than anything else.” says the group engineer at the Likuliku lagoon resort. 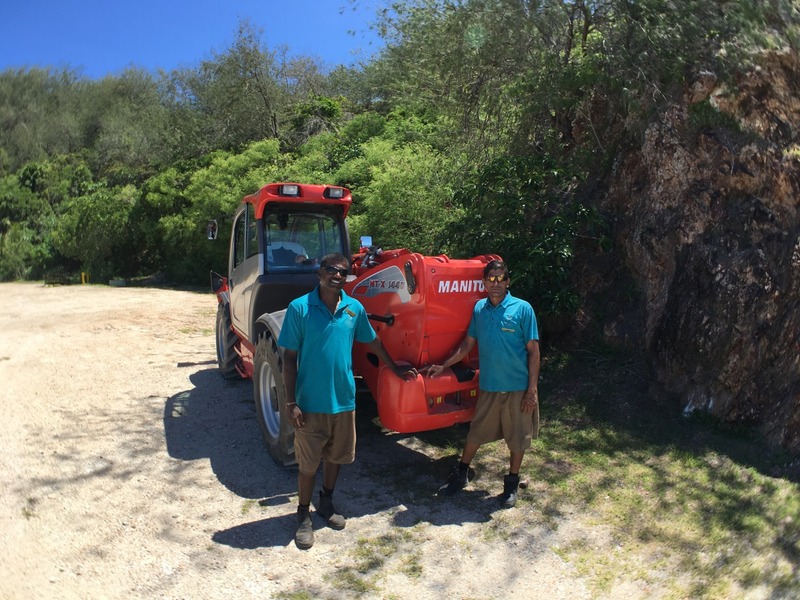 Prior to buying the Manitou MT-X 1440, the resort had owned an MT-X 1740 for many years which was used for loading and carrying heavy loads in salt water, on top of hills, etc. It had a very busy life and has now retired in the highlands of the island. 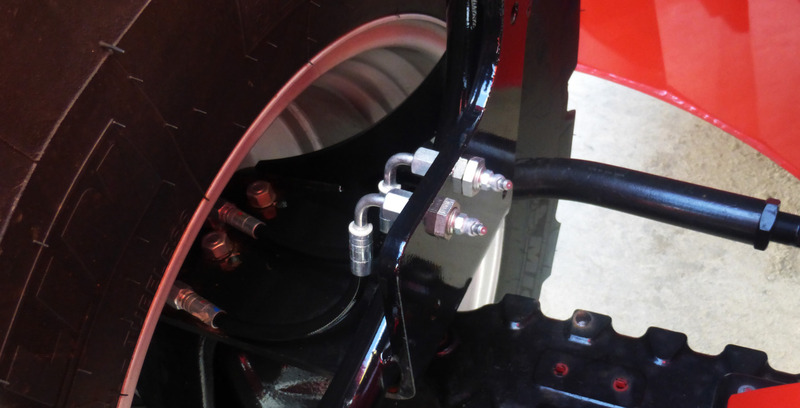 We now offer an easier access to grease the front and rear wheel reduction gear pivot pins. No need to start the engine and turn the wheels to access the lubricators. 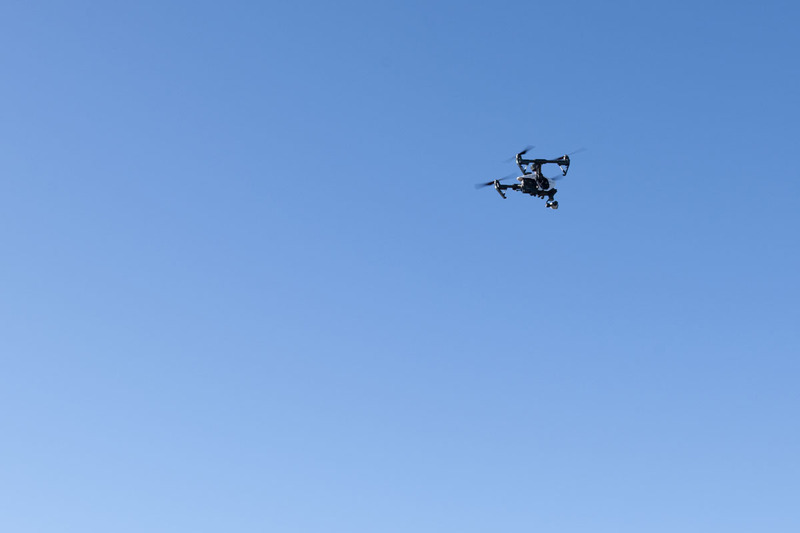 This evolution will be applied as a standard on : MLT 634, MLT 732, MLT 735, MLT 741, MLT-X 732, MLT-X 735, MLT-X 741, MLT-X 1035 and as an option on : MT 732 Easy, MT 932 Easy, MT 732, MT 932, MT-X 732, MT-X 1030. 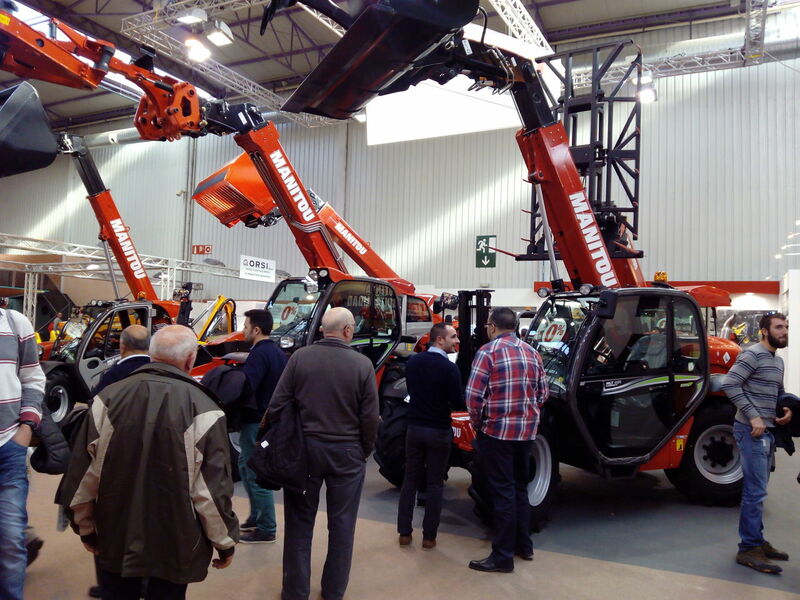 The highly versatile 12 metre access platform was well received by the plant and tool hire customers who visited the Manitou stand at the Ricoh Arena in Coventry. Robin Mitchell of Discovery Tool & Plant Hire based in Leominster, Herefordshire was the first customer to take delivery of the Man’Go 12 for his rental fleet (on the left of the picture with Tony Hobbs, Access Product Manager). 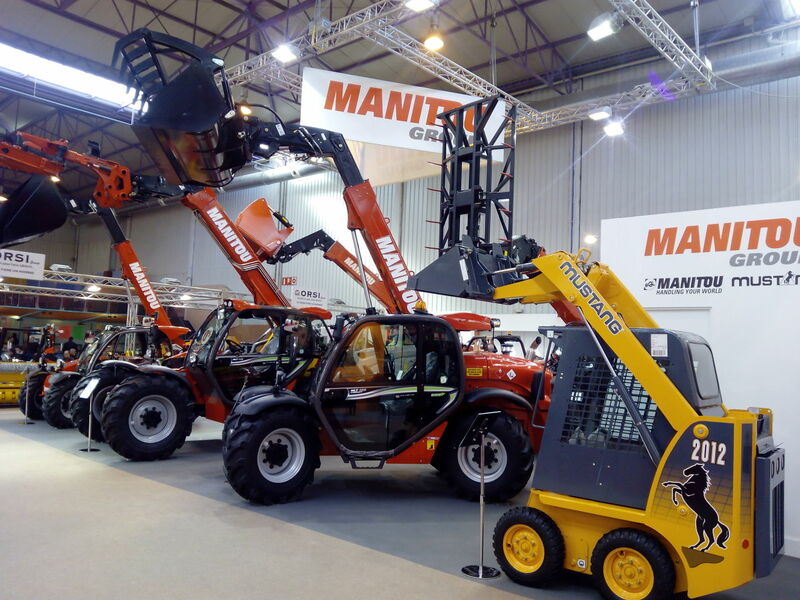 Del 16 al 20 febrero 2016, en Zaragoza, encuentre Manitou en el Pabellón 7, calle E, Stand 4 - 6 para descubrir nuestras novedades. 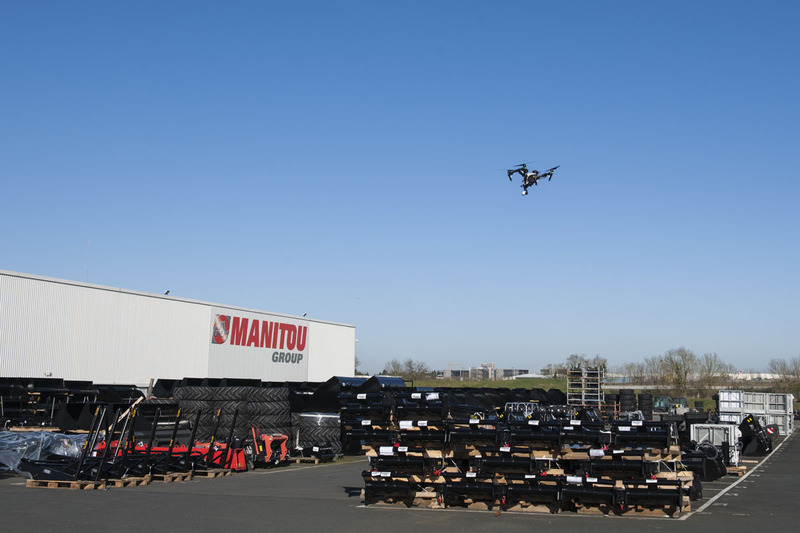 10 photos from the video shoot of the Manitou spare parts center. The video is coming soon. Subscribe to our Youtube channel. The new MAN’GO 12 now available in Oceania! 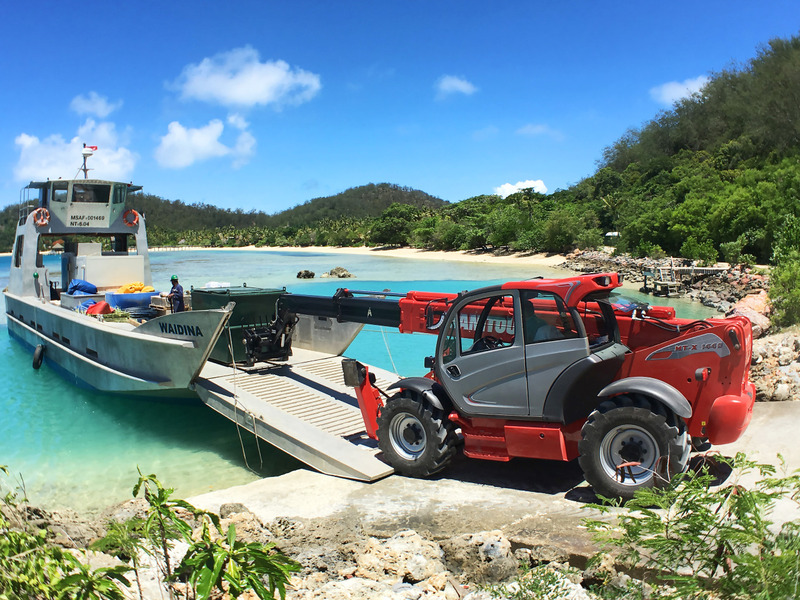 Firstly released in European markets earlier in 2015, Manitou Australia is proud to announce the launch the new Manitou MAN’GO 12 in Australia, New Zealand and the rest of Oceania. 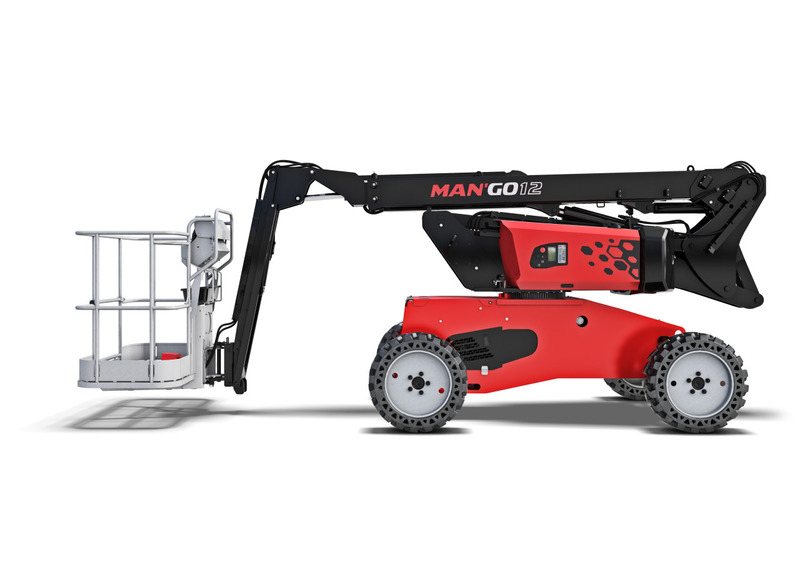 New design, new concept and new diesel boom lift, the MAN’GO 12 is a significant breakthrough compared to existing models of access platforms. 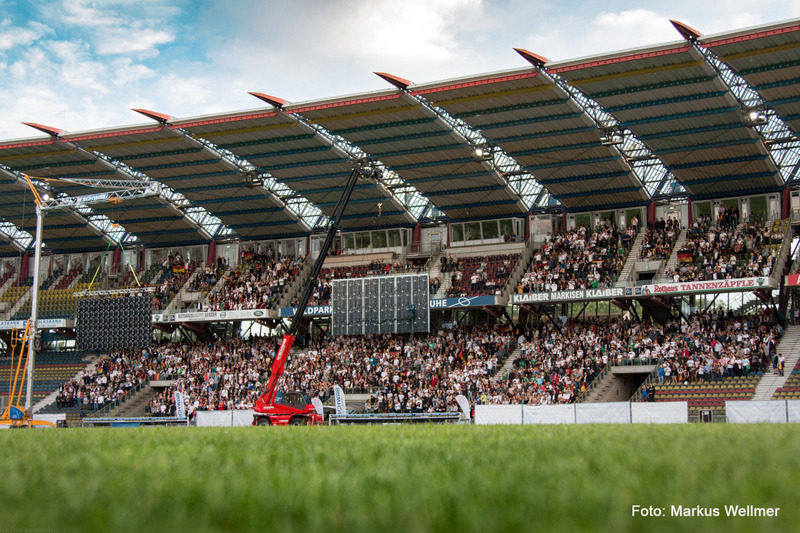 It concentrates the essential qualities of Manitou access platforms while offering a new alternative for the rental companies market. LIGHTNESS. 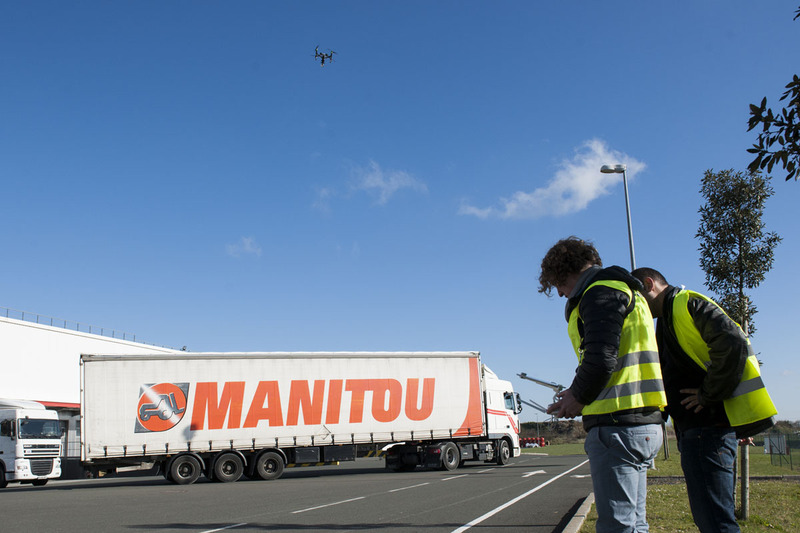 With a weight close to 4 tons, the MAN'GO is about 1 ton lighter than its competitors, which represents significant savings in terms of transport for rental companies. COMPACTNESS. At 1.80 m width, it is 10 cm narrower than its competitors, hence it is easier to use it in restricted environments. SIMPLICITY. 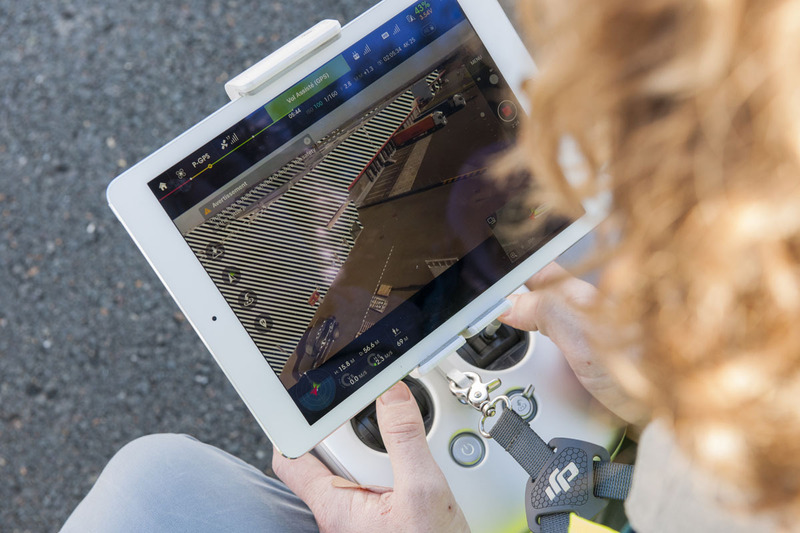 Equipped with only 1 joystick to lift the entire structure, the MAN’GO 12 is very easy to use and perfect for beginners. LOW TCO. 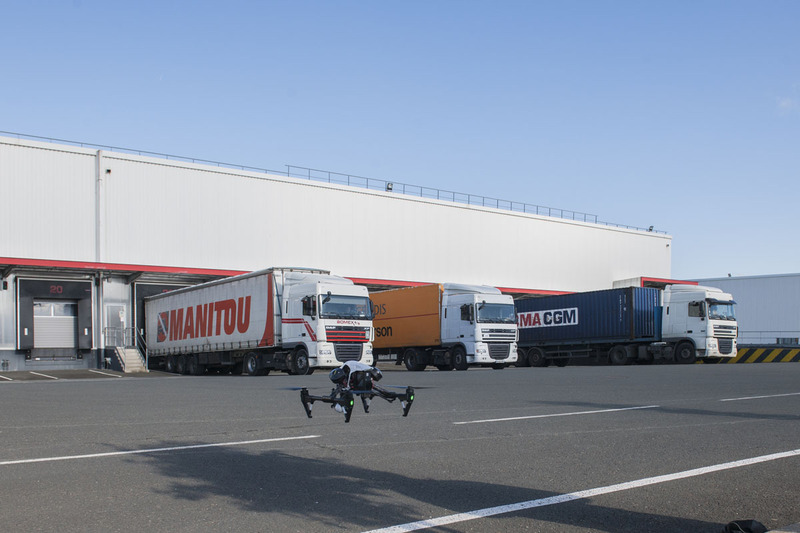 An attractive purchase price, transport cost savings, low consumption and a simplified maintenance: maximum attractiveness for rental companies. No updates matching this criteria.